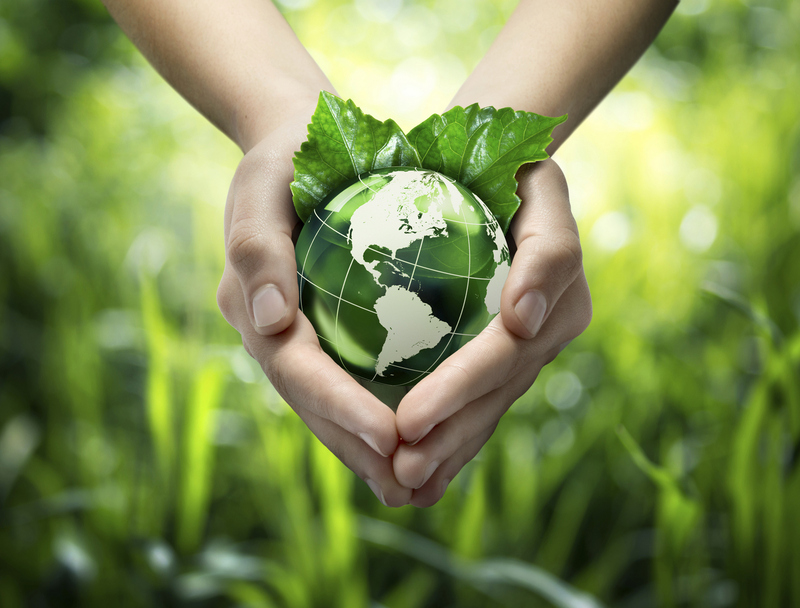 These tips will help to save and protect “iota” environment pollution from debris. If each person adheres to several rules, this will significantly slow down the irreversible processes associated with environmental pollution. If possible, choose the preference of a technique without batteries (wired mouse, keyboard) or devices on the battery. One discarded battery carries a huge damage to the soil. Turn off the oven a few minutes before cooking. This will allow you not to spend extra kilowatt-hours. If you regularly use the oven, then in a month you can significantly save electricity. Use both sides of the paper to be printed. You do not always need one-sided printing. For personal needs, you can print information from both sides of the sheet that will reduce the waste of paper by half! Go to the store with a bag or backpack. If you still purchased the package, it can be used several times, it takes up little space and it is convenient to carry it with you. Brew leaf tea instead of packaged tea. Packaged tea is convenient, but harmful to health – it significantly increases the level of fluoride compounds in the body. In addition, heat-resistant polypropylene, which is sometimes sealed, also harms the environment, since it does not decompose in the soil. Collect rainwater for irrigation at the cottage. Even if the suburban area has a water pipe, water the plants with rainwater. First, it has a neutral acid reaction and a high degree of dissolved oxygen in it, that is, it is ideal for watering. Secondly, its use will help to reduce water consumption, and in those conditions when water is supplied to the site using an electric pump – also power consumption. They cost more for incandescent lamps, but they allow you to save on bills for light twice. Use toilet paper from recycled fiber. Toilet paper from primary cellulose is not environmentally friendly. In addition to deforestation, the production of bleached pulp is considered harmful to the environment. Buy eggs in paper packages. Firstly, the paper packaging allows the egg to “breathe” while maintaining its taste qualities. 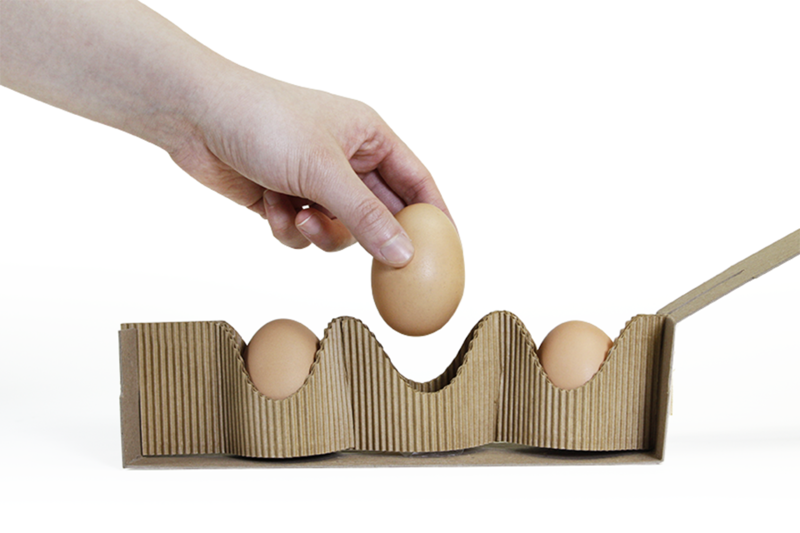 Secondly, after use and sorting, the cardboard egg package can again be recycled. Collect the eggshell for the summer house. Egg shell – an excellent fertilizer for the garden. The shell consists of calcium, sodium carbonate, phosphate and organic substances. This composition allows it to be a neutralizer for soils with high acidity. So, when applying mineral fertilizers, add to the ground and grinded in a coffee grinder shell.